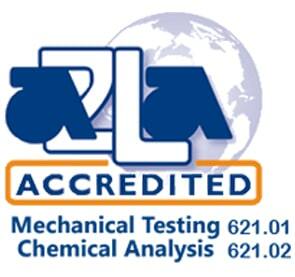 Expedited Heat Treatment Services Are Available- Contact Us Today! What Is Heat Treatment Used For? What Materials Can Be Heat Treated? 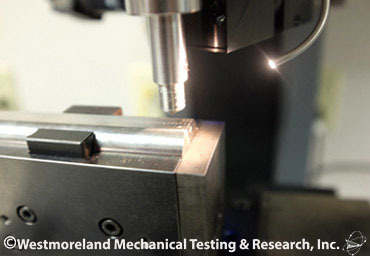 Westmoreland Mechanical Testing & Research’s heat treatment services of metals optimize the mechanical and physical properties for a given application. Heat treatment is a useful and often necessary process when it becomes necessary to harden or soften the metal. Quenching and tempering treatments are used when materials require increased strength and superior wear-resistance. Heat treatment for extremely hard steels, such as cutting tools with highly defined edges, is a critical operation for maintenance. Solution treating and ageing can be used on Inconel 718 for turbine blades in the aerospace industry to enhance high temperature performance and increase engine life. WMT&R maintains capabilities at both our United States and United Kingdom laboratories to heat treat material to various conditions onsite. Our facilities can handle a wide variety of thermo-mechanical processing. 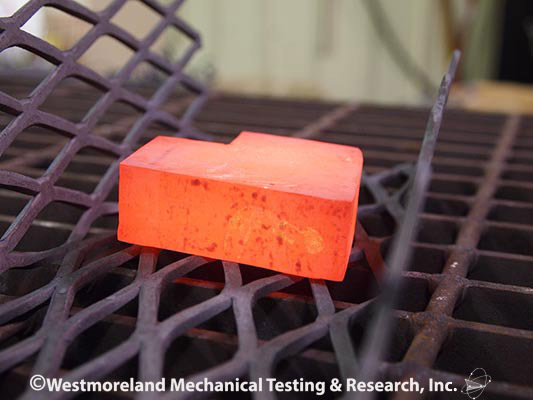 To safeguard against the material being exposed to products of combustion, all heat treating furnaces at Westmoreland Mechanical Testing & Research are heated by electrical elements. All furnaces link to proprietary computer software for customized electronic data. Data can be captured either in a tabular format or in a temperature vs. time plot reporting the soak time, average temperature, and standard deviation of each of any 120 thermocouples available for temperature monitoring. 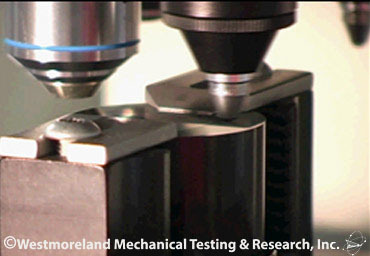 Westmoreland Mechanical Testing & Research's Heat Treat Department has conducted production-scale processing of finished parts including aluminum castings and extrusions. We can provide heat treatment for non-ferrous alloys and ferrous alloys. 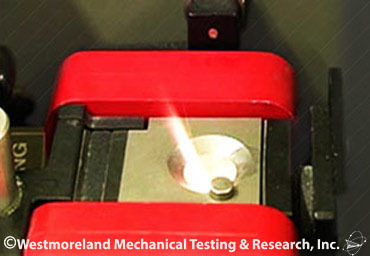 Standardized Heat Treatment Services Westmoreland Mechanical Testing & Research have experience conducting processes following specifications from ASTM, AMS, ASME, GE, military and government departments. Additionally, we have the flexibility and expertise necessary to model production processing on a smaller scale providing data on experimental batches, facilitating processing decisions. Customized forced convection bottom-drop furnace with a maximum temperature of 1200°F and the ability to quench 1200lbs of material into one of the quench tanks in under ten seconds! 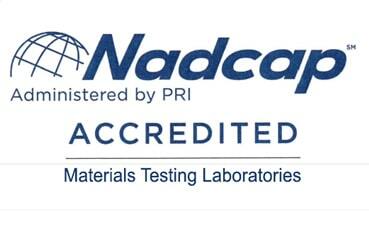 Large laboratories with dozens of production heat treating furnaces ensure your job won't have to wait for open capacity. For a Complete List of Heat Treatment Services, Please Request A Quote or Call 724-537-3131.